Bring along your picnics, blankets and folding chairs, and enjoy this wonderful open-air production! Doors open to theatre ticket holders from 4pm, with the performance commencing from 5pm. 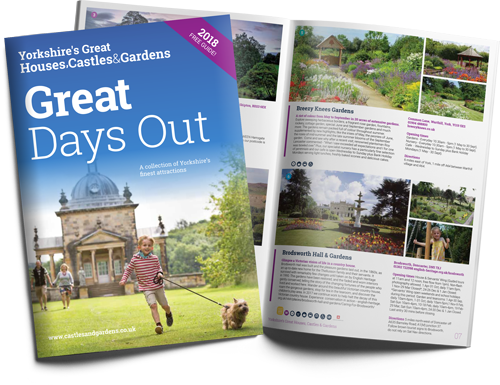 For theatre-goers wishing to visit Harewood prior to 4pm on the day of the performance to enjoy our Gardens and grounds, we are offering a reduced rate entry of £5 per person, under 4s are free. 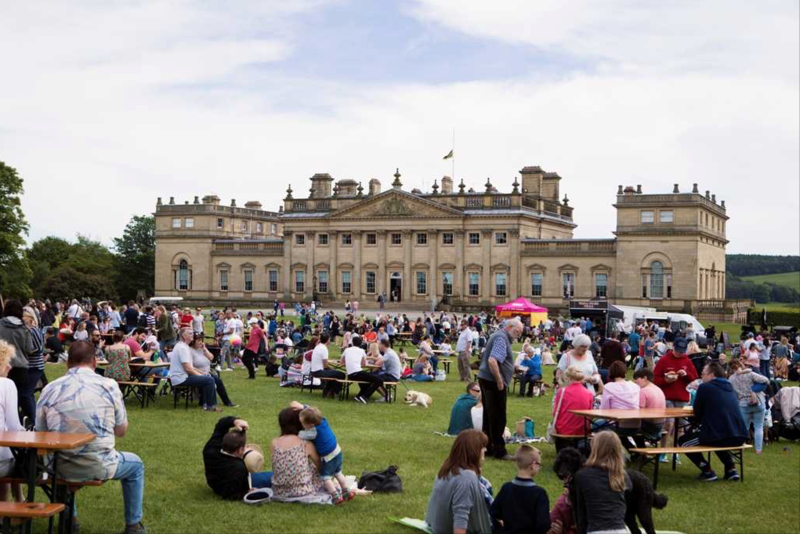 Reduced rate tickets are available to purchase upon arrival at Harewood House on the day of the performance only with a valid theatre ticket.